We read with great interest the paper by Binse et al. 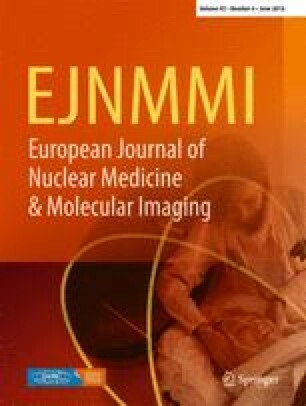 published in the European Journal of Nuclear Medicine and Molecular Imaging entitled “Imaging with 124I in differentiated thyroid carcinoma: is PET/MRI superior to PET/CT?” , which found PET/MRI of the neck to be superior to PET/CT in detecting iodine-positive lesions in patients with differentiated thyroid carcinoma (DTC). 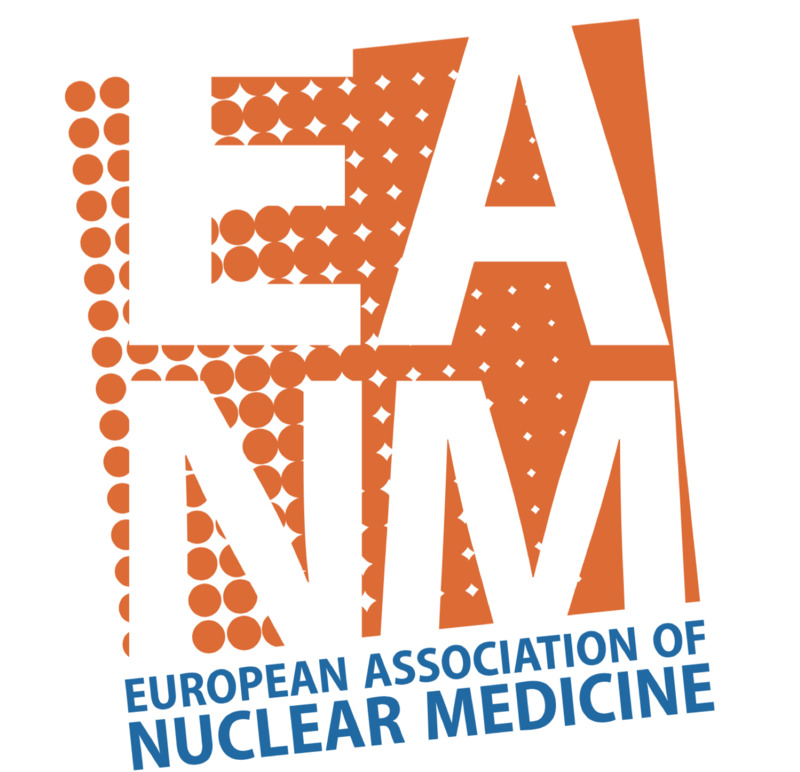 Since hybrid PET/MRI systems have become available, the scientific community strives to find key applications for these innovative devices. Thus, we are grateful to the authors for this interesting study.